MOONEN YACHTS is a Dutch shipyard based in Den Bosch, Holland, building motor yachts from 65′ to 150′ (19m to 45m) since 1963. 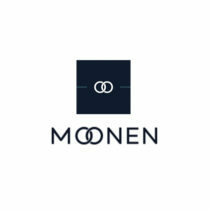 Moonen is a leading yacht builder known for elegance, quality, and competitive prices – without compromising perfection. 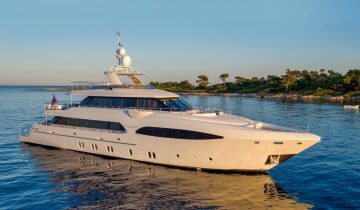 World-class new yacht construction by Moonen includes the 124′ (38m) NORTHLANDER, the 137′ (42m) SOFIA, the 119′ (36.30m) MARTINIQUE and more, with design by some of the top stylists from around the world, including Rene Van Der Velden, Stolk Marimecs, Dixon Yacht Design and others, to create a yacht with thoughtful precision and detail to the client’s liking. Browse the entire fleet of Moonen yachts for sale or find a Moonen yacht for charter below. 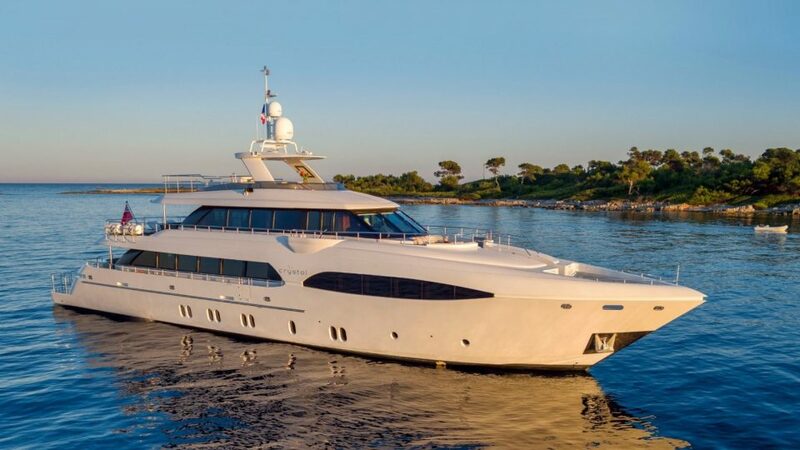 For more information about Moonen yachts for sale and your own custom tailored yacht report, or to book a Moonen yacht for charter, simply contact the Merle Wood & Associates luxury yacht brokerage firm.